Happy Saint Patty’s Day Everyone! Hope you are enjoying your Sunday. Did you get a chance to celebrate this green holiday? I started my weekend with an awesome CrossFit WOD followed by a cook out with some fellow crossfitters! It was a great way to spend the afternoon & I’ll be doing a CrossFit update this weekend so keep an eye out! 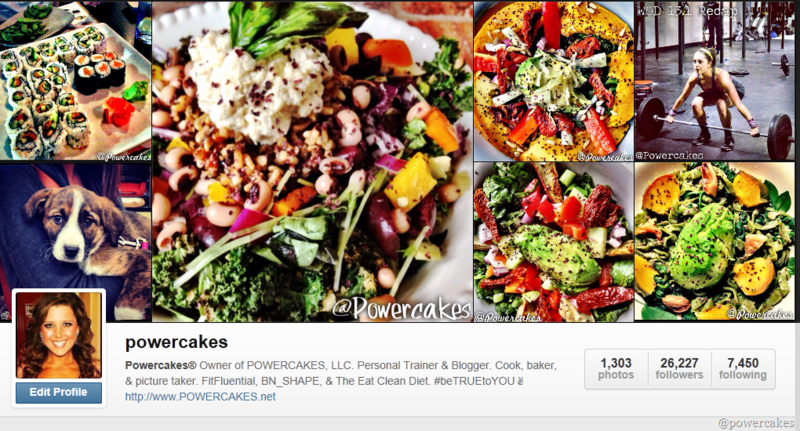 You will notice that I eat a LOT of green, every single day. I truly believe it is so important to make greens the base of your meal. When putting together a meal, I usually start with my greens & then build on top of that making sure to include a plant based protein, carb, & healthy fat! 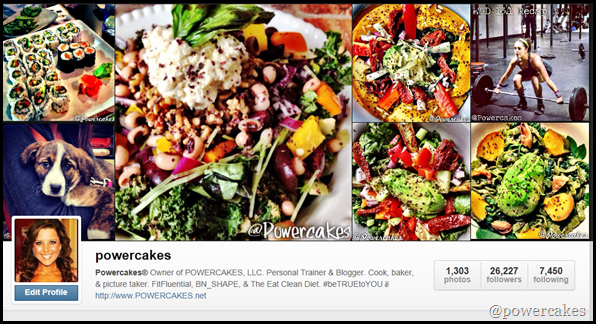 Looking for some Green Inspiration? I’ve got you covered with these #Powerbowls! 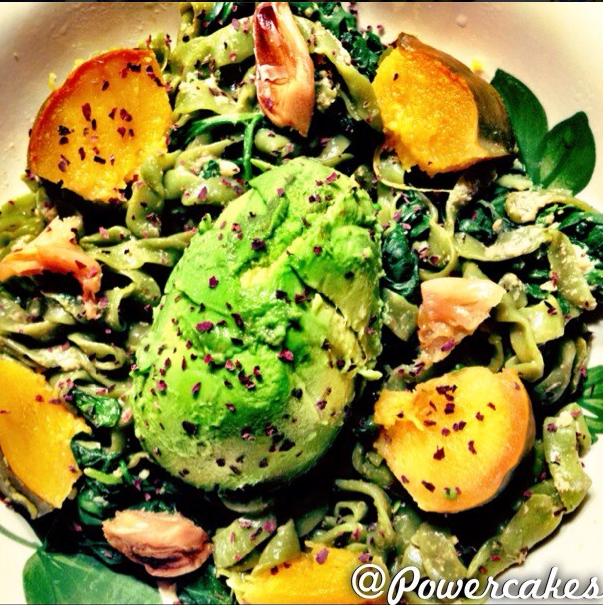 *Base of spinach Skinny Noodles sautéed with coconut oil, spinach, minced garlic, & nutritional yeast. 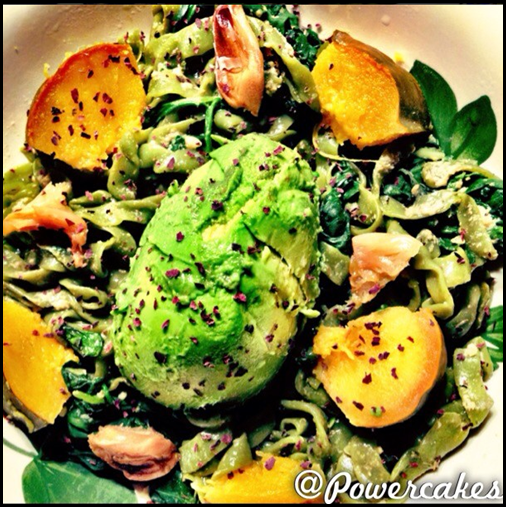 Topped with roasted garlic, roasted acorn squash, avocado, & dulse flakes. 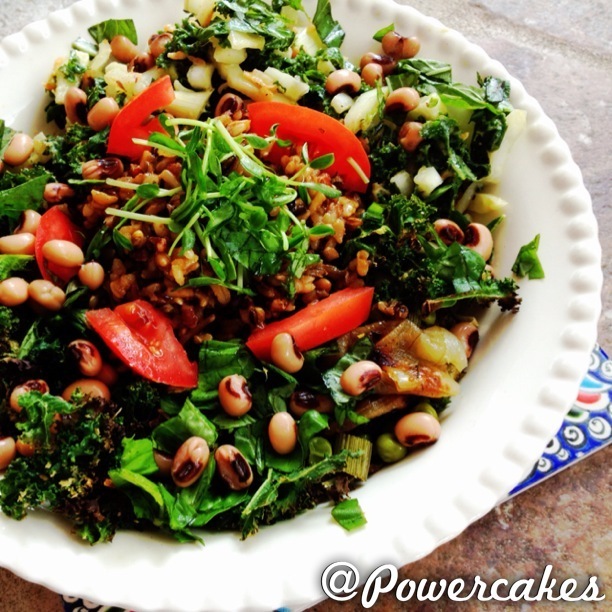 *Base of baked kale, spinach, black eyed peas, green onion, pea shoots, tomatoes, wild rice, & fennel! 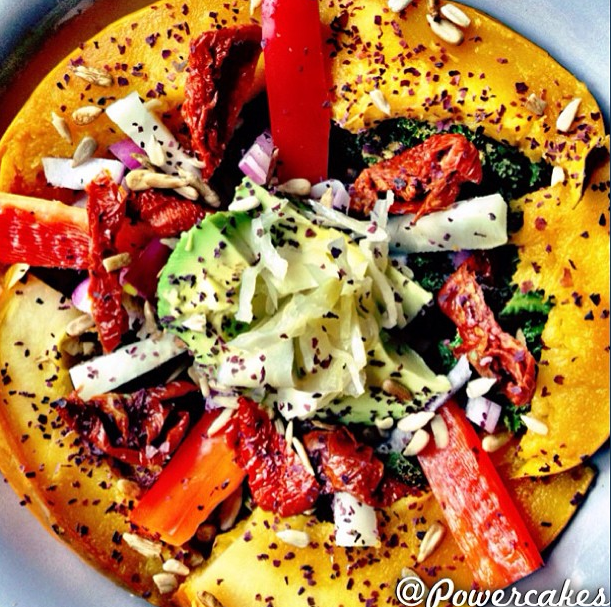 avocado, sauerkraut, dulse flakes, & a ring of roasted acorn squash! 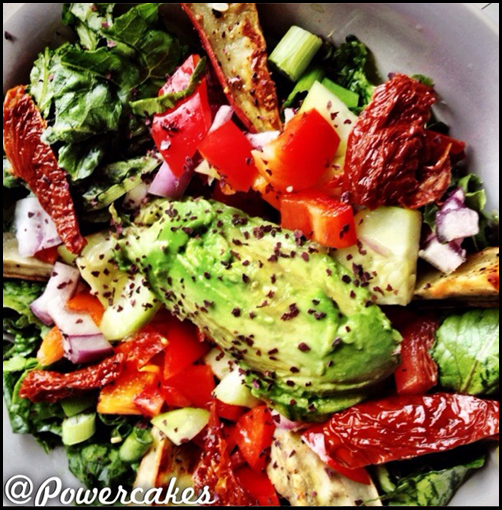 avocado, roasted Japanese sweet potatoes, dulse flakes, & avocado! Or you can get fancy with it & make some of these simple recipes that aren’t in a bowl but easily could be served that way. 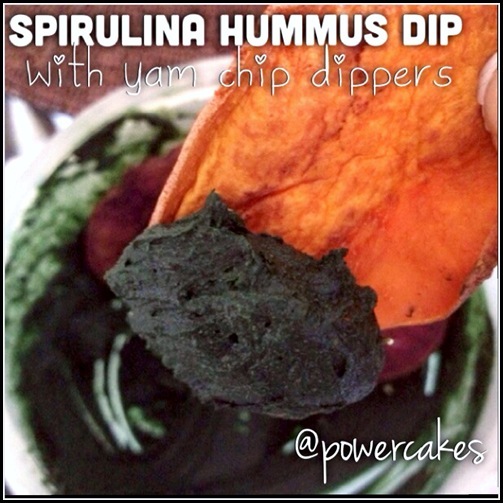 Just click on the image to take you to the recipe! 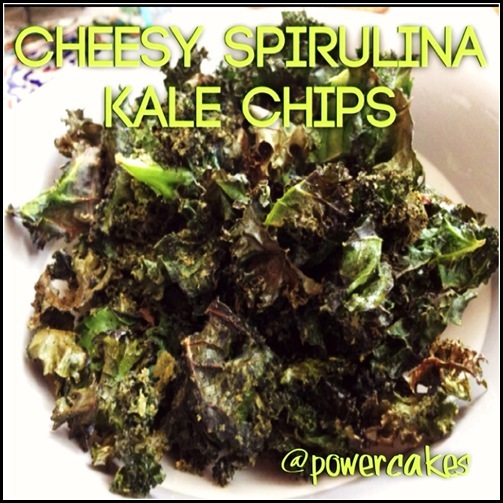 All of these recipes include a green boost from Spirulina! 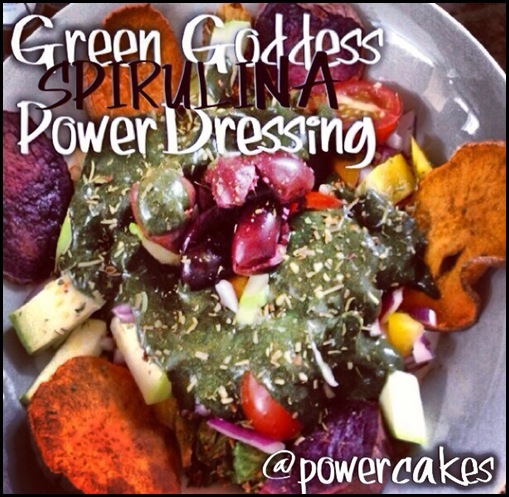 You can read all about the benefits of this green powerfood [here]. Nutrex-Hawaii is definitely the best I’ve had. 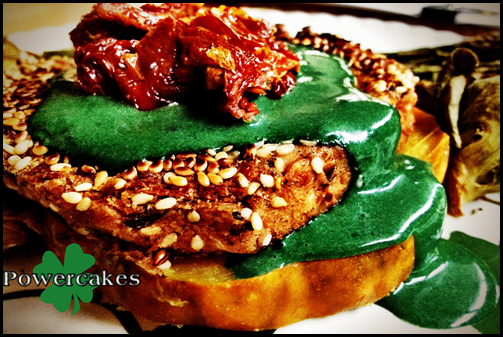 What is your favorite GREEN food? 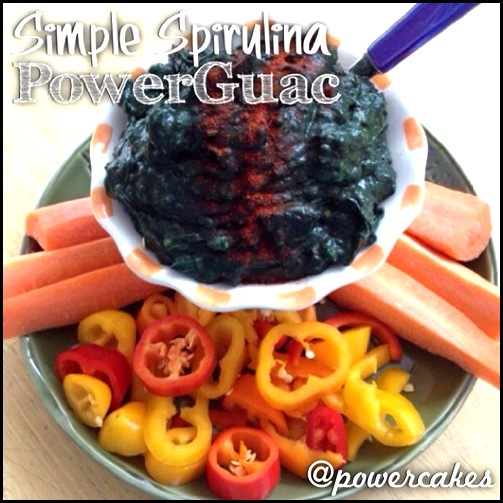 Favourite green food is probably zucchini, spinach, broccoli or apples. Every week I would go through a lot of these foods and try and eat them as much as possible. We don’t as easily have as much kale here in Australia as what you have there. Ahhh YUM! Everything looks so delicious.